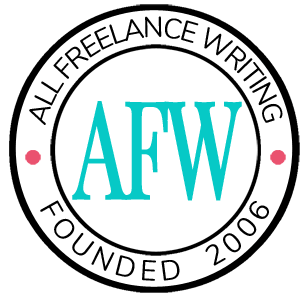 Freelance content writers / bloggers are needed to write 2-3 blog posts per week covering wellness, better sleep, mattresses, rest, and comfort. Articles of 750-1000 words pay $75. Posts of 1000-1500 words pay $100. And 200+ word pieces pay $200. Writers should have at least 2 years of experience. Applicants should also be familiar with SEO best practices.